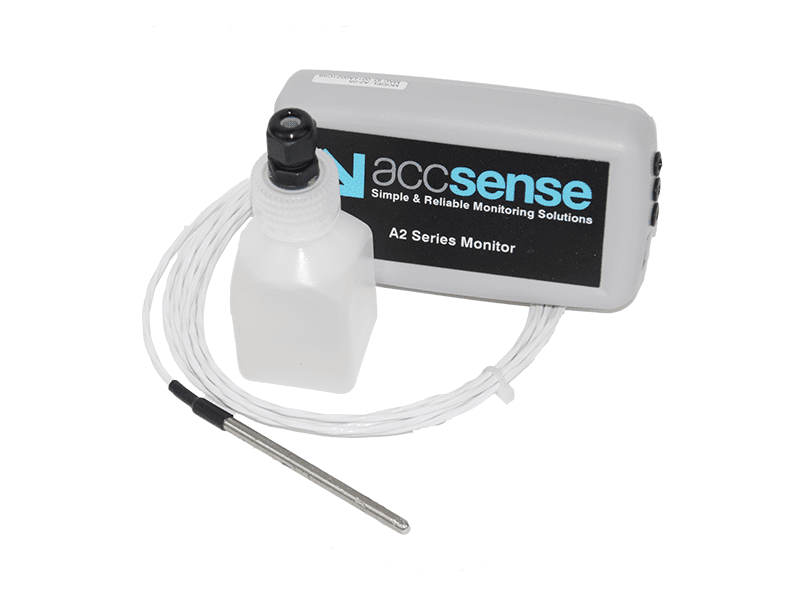 The Ethernet Refrigerator Freezer Monitoring Kit by Accsense includes everything you need to begin monitoring temperature, right out of the box! 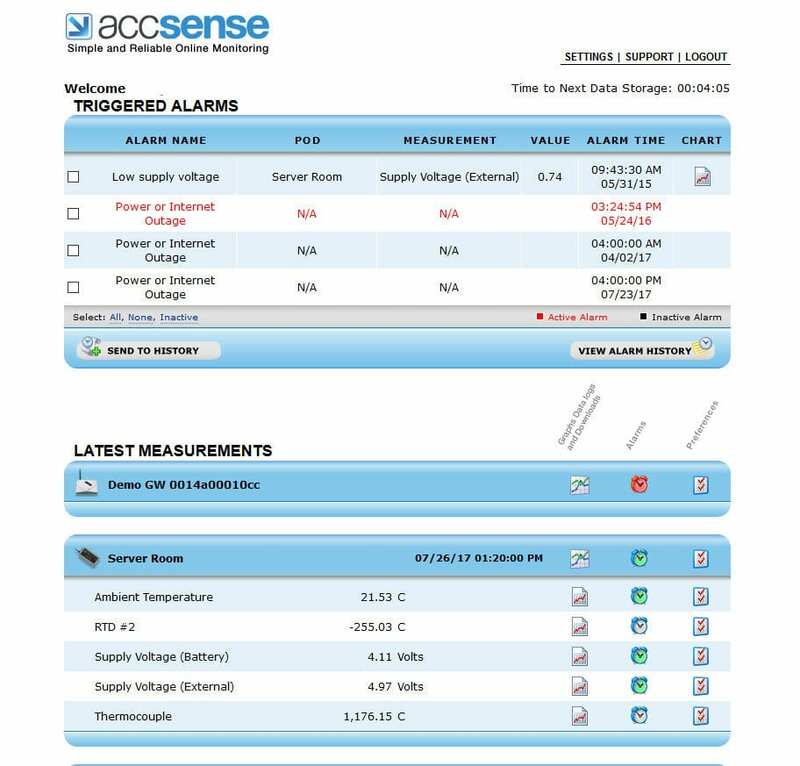 Solution are immediately available on your secure Accsense Account, online. Each pod requires an online account subscription. Updated in real-time, you can plot measurement history, analyze tabular data, and set alarms to watch your data and provide email, pager, or cell phone alerts. Alarms are also sent for power or internet outage.